The girls voted! 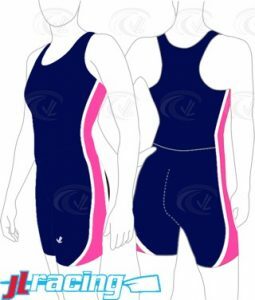 Sew Sporty did not have a uni in the design that was voted on as 1st choice but a close second was this style and Sew Sporty can make them! The Mercy Crew crest will be stitched on the front of the uni. Cost will be approx.. $55. Please look for more information on ordering on line. If you do not order on time, the unis go up to $85.00. We will keep you informed. Thank you to Beth Patterson for working on this project! ANNUAL MERCY GARAGE SALE IS IN 4 WEEKS! All hands on deck! Friday March 2nd ALL ROWERS are expected to help after school with set up and getting donations from cars, pizza will be provided. Next Post:No practice today, 2/17.